Instant issuance: SFP or SaaS? Key considerations credit unions face when evaluating these two options. Instant issuance has become a valuable service offering for credit unions as they respond to on-demand member expectations, expedite cards into members’ hands, and capture greater interchange revenue potential. For credit unions exploring instant issuance, the big question is whether to adopt a Software for Purchase (SFP) or Software as a Service (SaaS) model, says Rob Dixon, Card@Once product manager for CPI Card Group. He breaks down key considerations credit unions face when evaluating these two options. CUNA News: What do credit unions need to consider when evaluating an instant issuance solution? Dixon: To begin, establishing responsibilities around cryptographic keys is crucial. 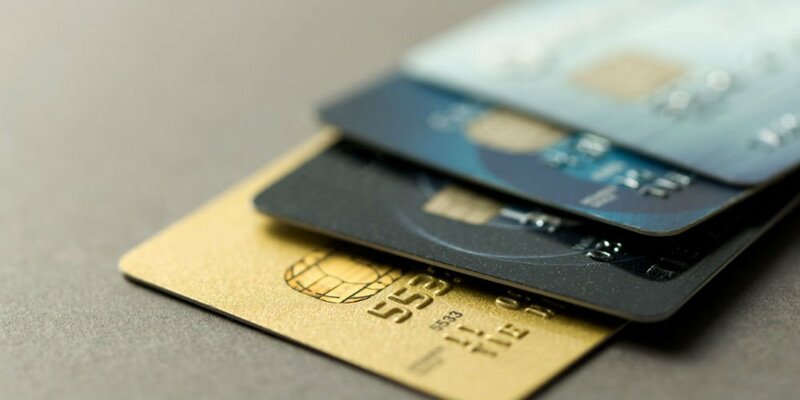 Financial institutions receive encrypted keys from their processor for bank identification numbers (BINs), which are used as each card is printed to calculate payment card values.